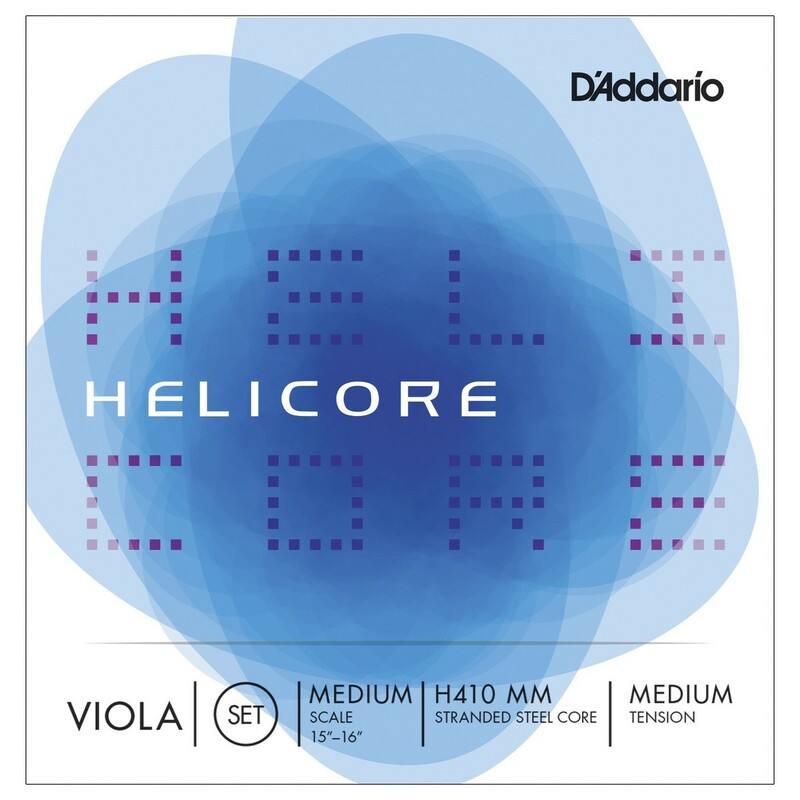 D'Addario Helicore viola strings are crafted from the finest quality materials to ensure a fantastic playing experience. Long lasting and reliable, with a rich, versatile tone, these strings are perfect for players from a wide range of backgrounds. The strings are scaled to fit a medium scale viola with a playing length of 14 1/8'' (360mm), and are packaged in special sealed pouches to protect them from any corrosion before they arrive.